Serena Williams and Roger Federer have a history of rising again whenever it appears their time has passed. MELBOURNE, Australia — Tempting as it might be, don’t write off Serena Williams or Roger Federer just yet. Sure, both are 37, and they’re showing their age. Yes, both are gone from the Australian Open, each with a loss to a far-younger opponent. Williams exited Wednesday in the quarterfinals against 26-year-old Karolina Pliskova of the Czech Republic after wasting four match points and a 5-1 lead in the third set; Federer went out Sunday in the fourth round against 20-year-old Stefanos Tsitsipas of Greece. 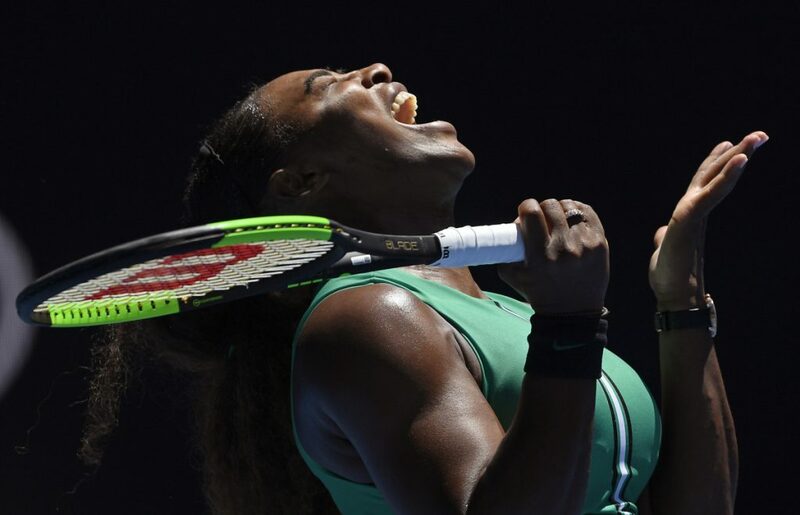 • Williams hasn’t won any of the four Slams she has entered since having a baby in September 2017, equaling her longest gap since a six-major drought from 2007-08. Here’s the thing, though, something that statistics can’t account for: As great as these two have been over the years – Williams owns 23 Grand Slam singles titles, Federer 20 – their most impressive quality might very well be the ability to adjust and adapt, to find new ways to win, to stay committed to doing whatever it takes to remain at the top. Federer, for example, went 4½ years without adding to his Grand Slam total, then won three in a span of four that he appeared in. How? He changed to a larger racket head, began using a flat backhand more often and invented a new way of challenging opponents’ second serves. 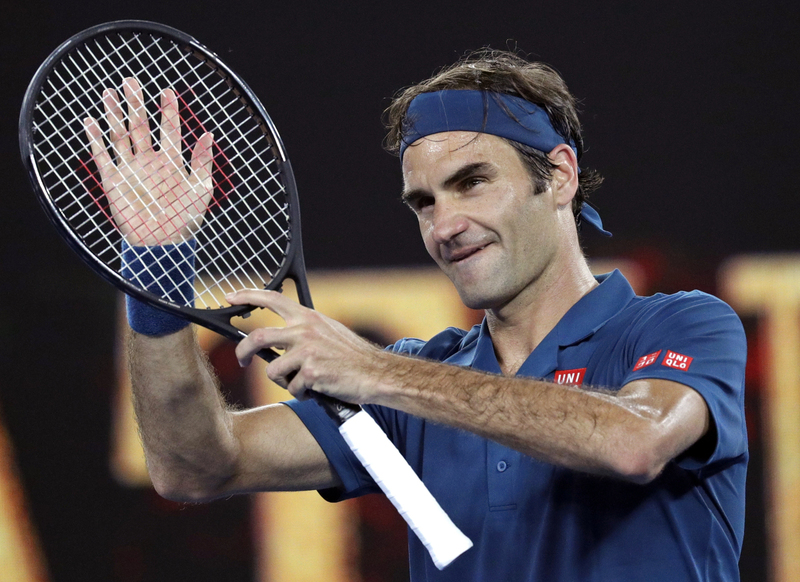 Roger Federer’s bid for an eighth Australian Open title ended with a loss to 20-year-old Stefanos Tsitsipas, part of a wave of talented young players. So count on Federer to come up with something else. As it is, he declared that he’ll return to the clay-court circuit this year and participate in the French Open for the first time since 2015. After all, he’s healthy. So why not? Maybe he won’t win the title there, but it could help him prepare for Wimbledon. A story that Williams’ coach, Patrick Mouratoglou, told this week is instructive. They began working together in 2012, shortly after the only first-round Grand Slam loss of Williams’ career, at the French Open. The next season, Williams told him she really wanted to win the title at Roland Garros, where she’d last been champion in 2002. And, lo and behold, in 2013, she ended her 11-year wait for a second triumph in Paris. After the trophy ceremony, Williams went to stretch and told him to tag along. That last description fits neither Williams nor Federer. Indeed, they are at the opposite end of the spectrum: They fail to win one tournament and rue it. She was asked where she might have the best chance to collect one more major championship to equal Margaret Court’s record of 24.